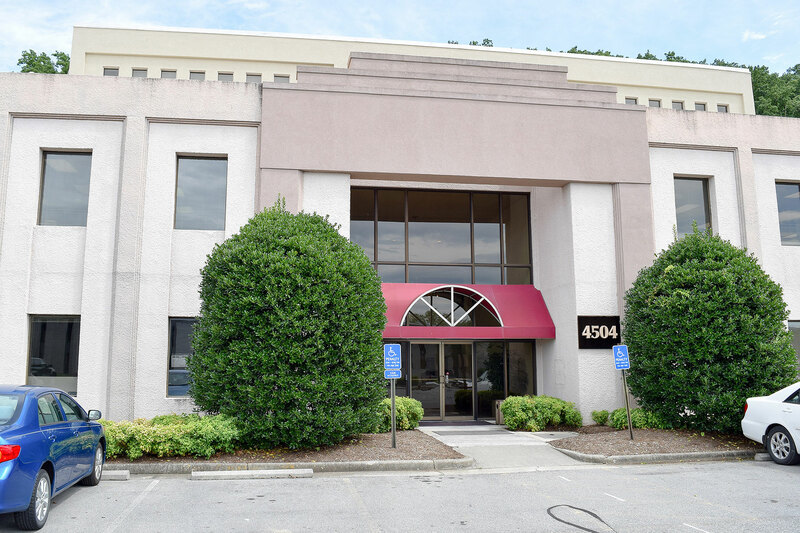 South Park Office Building - 1st Floor (1,100-2,050SF Available) | Park Commercial Real Estate, Inc. 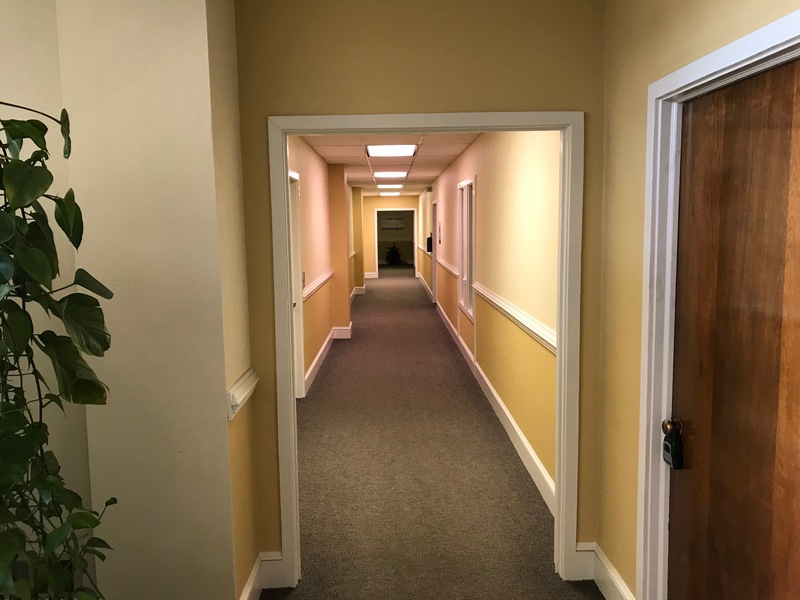 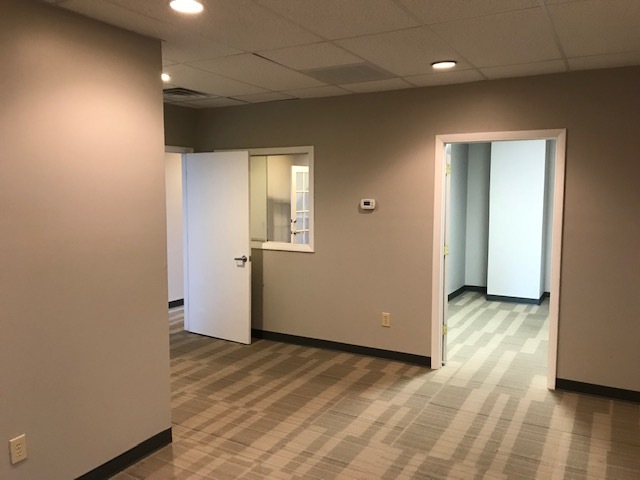 Located on the first floor, Suite 115 and 120 at the South Park Office Building will provide small business owners with 1,100 - 2,053 square feet of turn key office space. 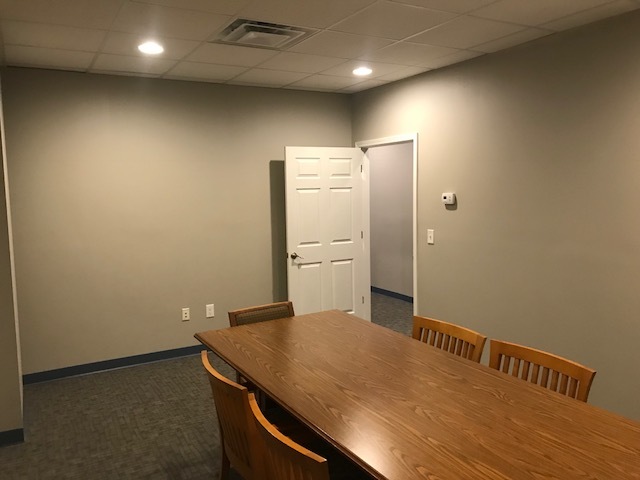 Building amenities include elevator access, key card entry, all utilities paid for by the Landlord, and ample onsite parking. 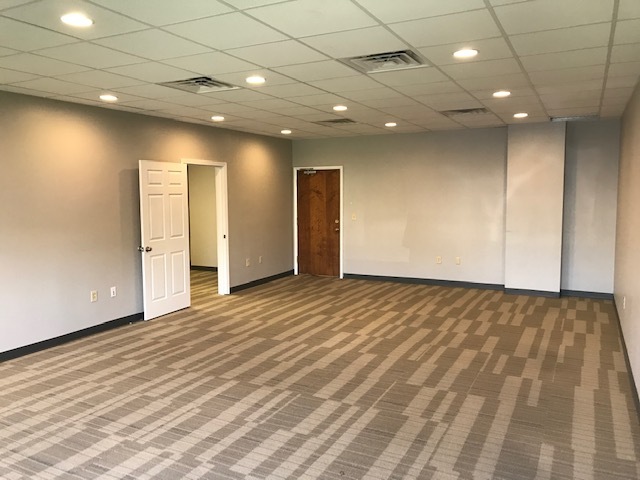 Located next door to the Roanoke Athletic Club, South Park is a premier office facility in Southwest Roanoke County that serves a diverse tenant mix of local, state, and national corporations.